RIVAL WHEY, our 100% whey protein. 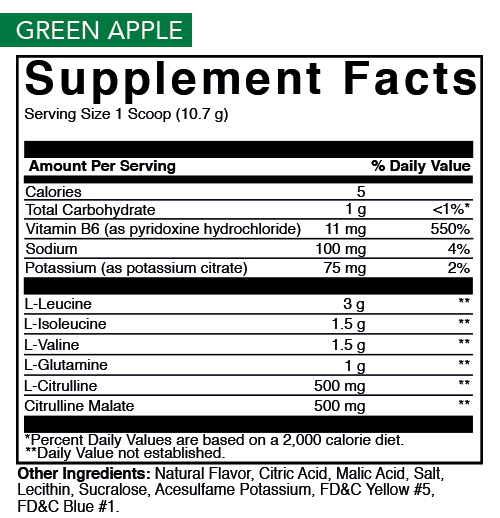 CLEAN GAINER, our high protein lean gainer. STEAM BCAA, our intraworkout amino. 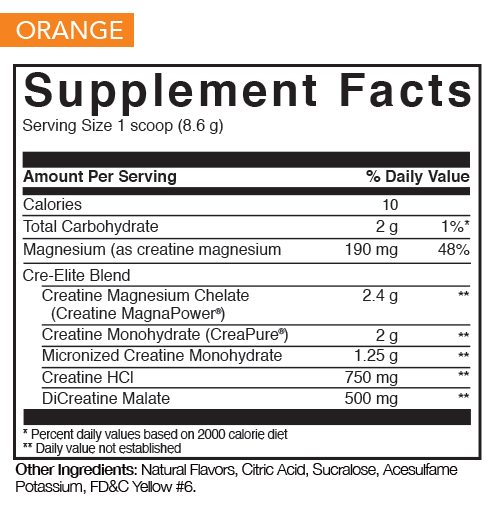 CRE-ELITE5, our 5 source creatine stack. 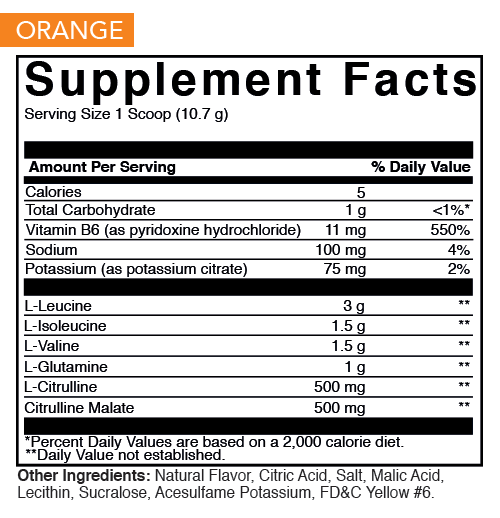 First introduced over 20 years ago, creatine remains one of the most popular sports nutrition supplements to this day. The reasons why are simple: it’s well researched, has a strong safety track record, and most importantly, it works. 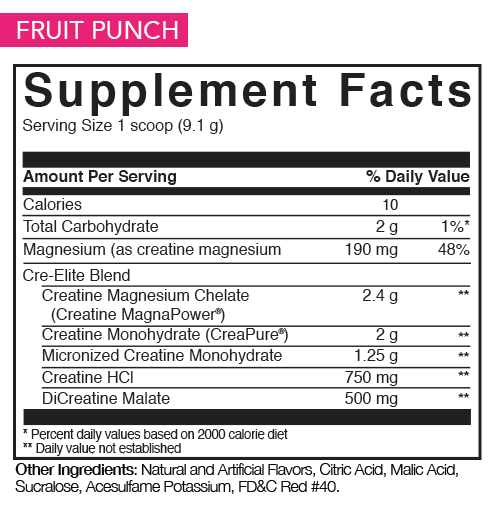 * CRE-ELITE5™ is for athletes looking to squeeze every ounce of power out of their workouts. This elite complex delivers over five grams of creatine compounds to help boost lean body mass, training intensity, and muscle strength and power – without banned substances! * Almost as impressively, it does its work without any sugars and just 10 calories. 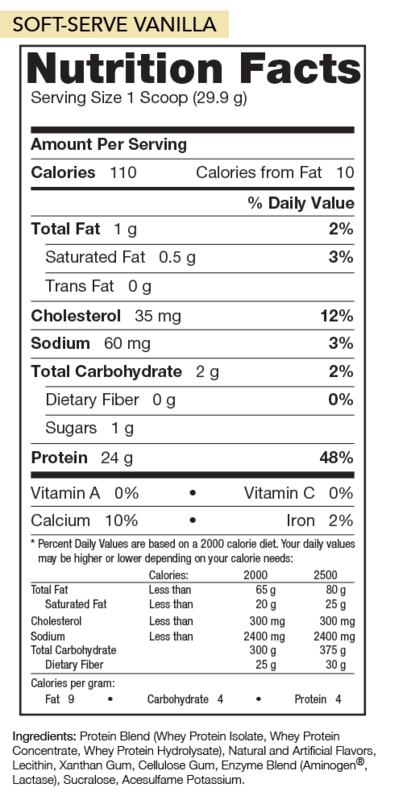 *These statements have not been evaluated by the Food and Drug Administration. These products are not intended to prevent, treat, cure or prevent any disease. Add 1 scoop of STEAM BCAA™ to a large glass or shaker cup filled with 10 ounces of cold water. Stir or shake for a few seconds until powder is fully mixed. Drink. Tip: Shake gently to minimize foaming. 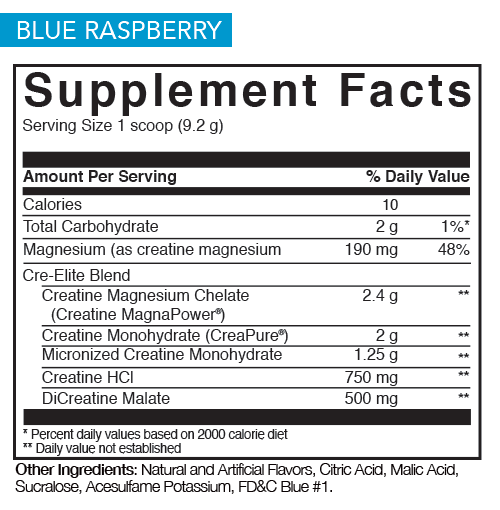 Add 1 scoops of CRE-ELITE5™ to a glass or shaker cup filled with 10 ounces of cold water. Stir or shake for a few seconds until powder is mixed. Drink. Tip: Try mixing with fruit juice for better uptake. RIVAL WHEY™ After workouts or midmorning. CLEAN GAINER™ After workouts or before bed. 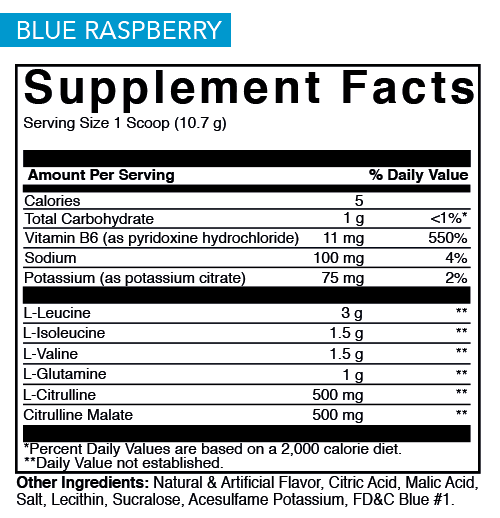 STEAM BCAA™ Intra workout (sip during workout).